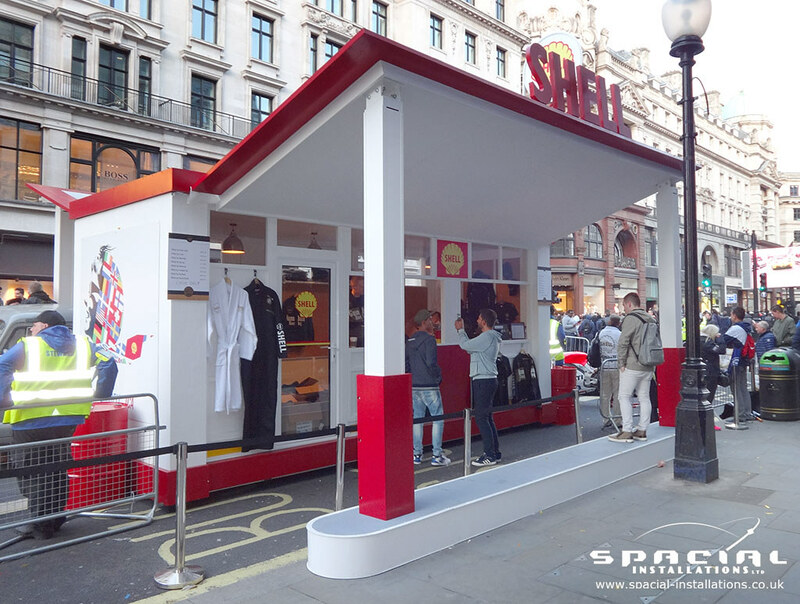 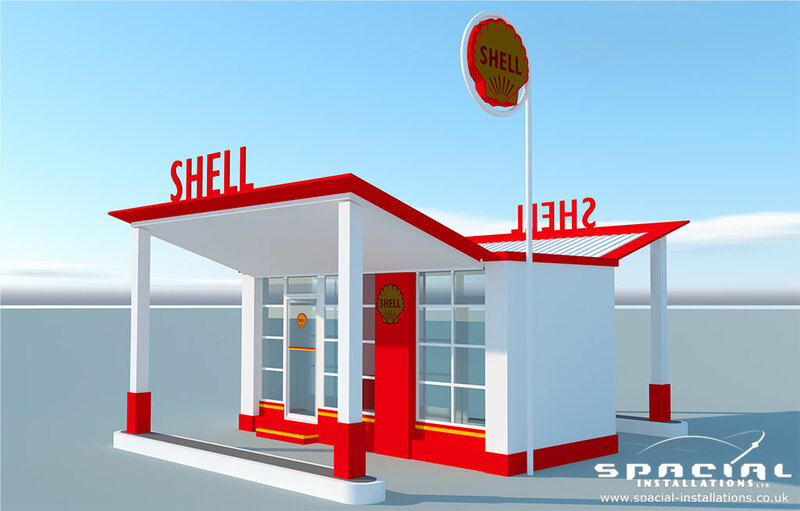 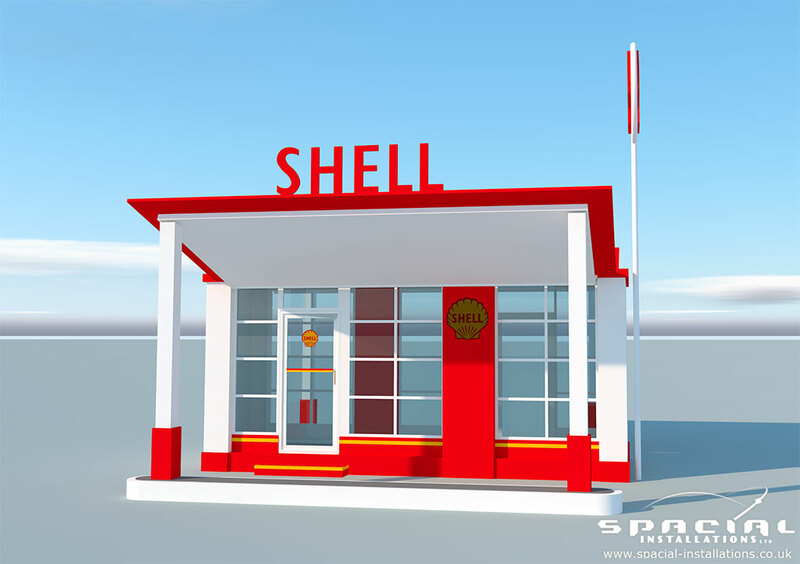 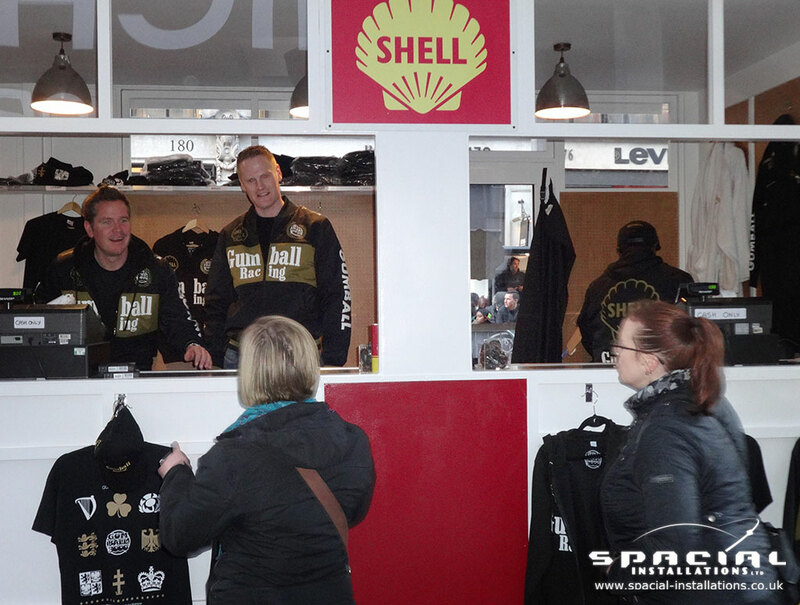 Retail unit produced from a shipping container for Shell. 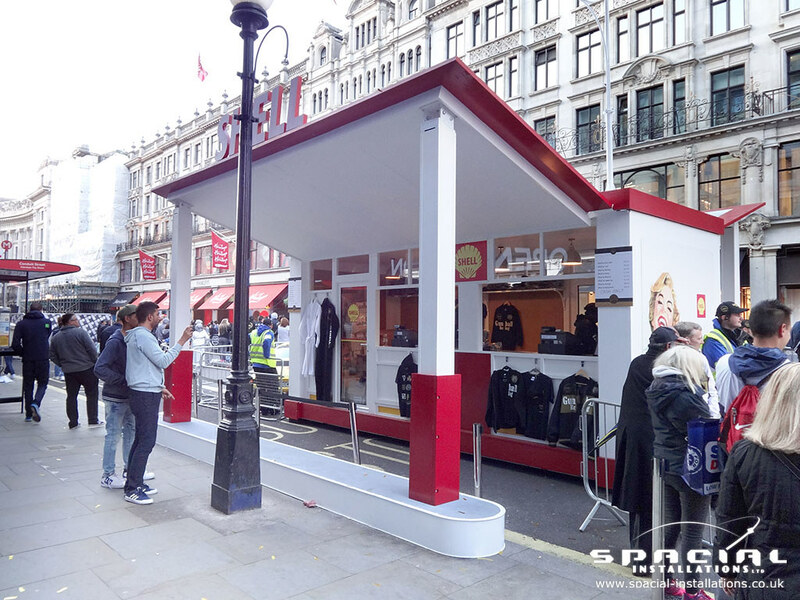 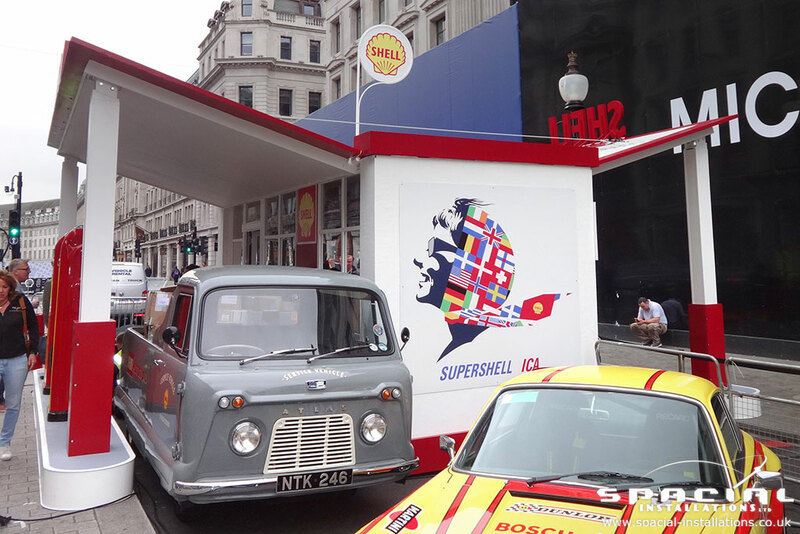 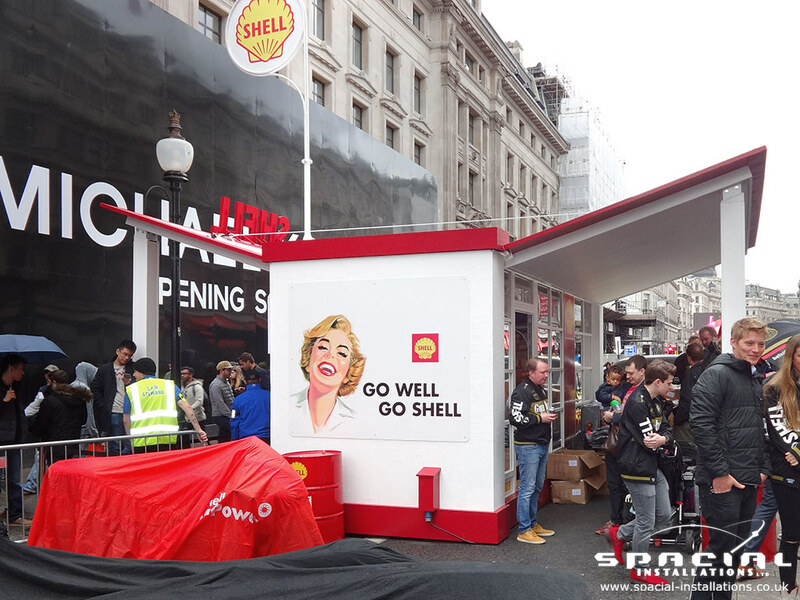 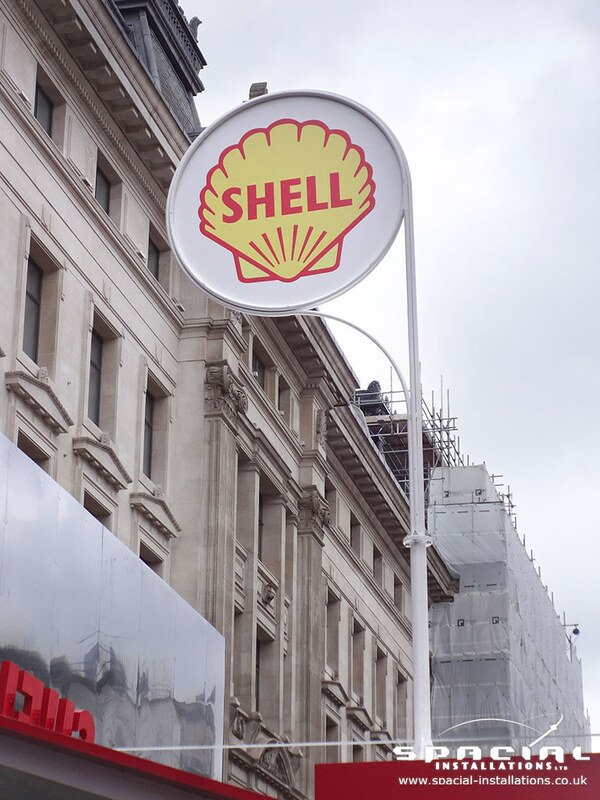 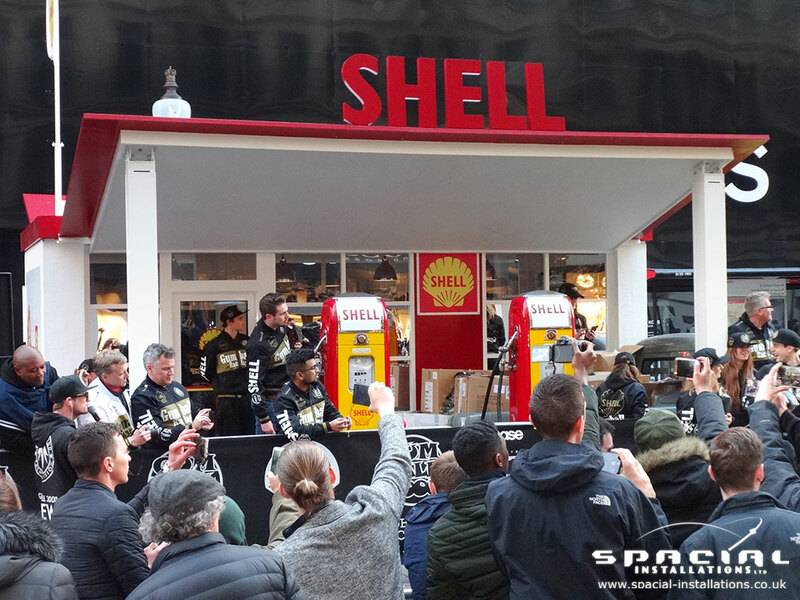 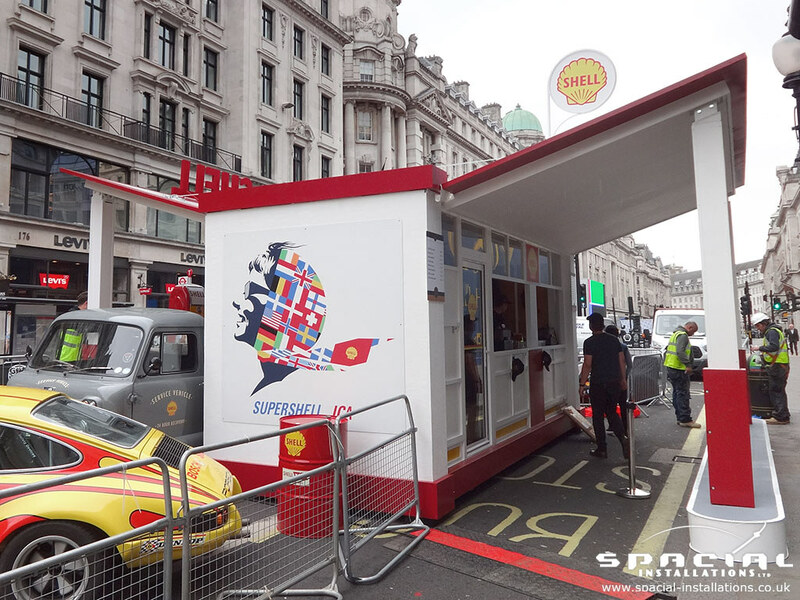 Located at the London stage of the 2016 Gumball Rally in Regent Street. 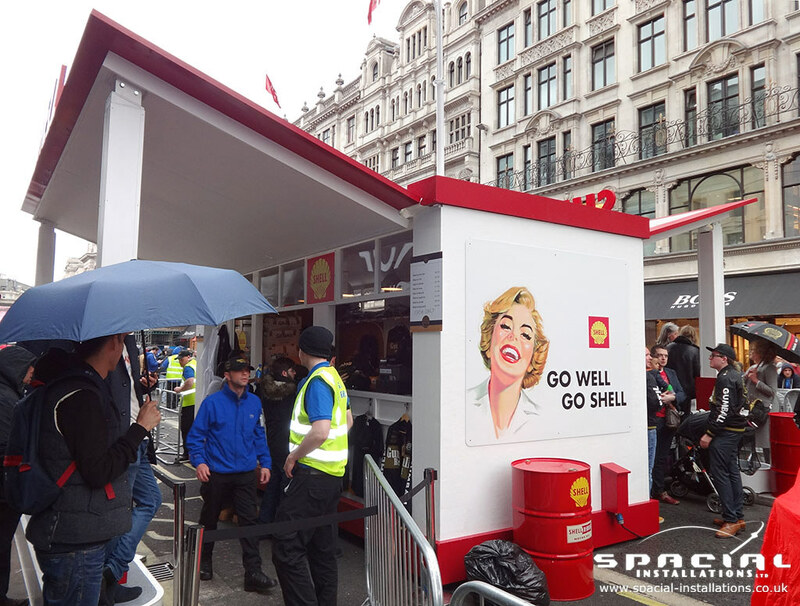 Installed and removed in a 24 hour period.